Considering the amount of fun that kids have dressing up in their Halloween costumes, don't you think more days of the year should involve wearing fun outfits... for kids as well as adults? There would be more interest in Presidents' Day if children put on full costumes of our nation's leaders, wouldn't there? And if your office's Casual Friday is already well-received, how about Cowboy Tuesday? Tree costumes for Arbor Day, anyone? Around here, my girls have had a love for pretend play and dressing up for as long as I can remember, so there's no doubt in my mind that they would head to the grocery store in complete costumes if they were allowed (I typically draw the line somewhere around a tutu). Who needs to wait for Halloween? As for which costumes they would reach for? There's no question about that either, as they have both been head-over-heels in love with their Get Real Gear from Aeromax ever since it arrived. With options like these, is there really any wonder why? Launched 16 years ago with only one product, today Aeromax boasts a product line of 300+ items and is the recipient of every top toy industry award. With options available for both boys and girls in baby sizes all the way up to adult, Aeromax makes it easy and affordable to encourage dress-up and pretend play in all ages. Everything from animals to astronauts to doctors (and everything in between) can be found in their selection filled with real and imaginary characters of all kinds that are sure to bring enjoyment and fun. There is just something about their incredible gear, accessories and toys that tap right into a child's imagination like no other... which is why I wasn't surprised to see my girls' eyes light up at the arrival of the Jr. Princess ($29.95), Jr. Fire Fighter ($59.95) and Jr. Fire Chief Helmet ($10.95) from Aeromax. As soon as I had each of the items out of the packaging, it was easy to see that Aeromax had paid attention to every detail, from head to toe. These are far from the cheap, flimsy outfits that are often sold for kids, these are much more like scaled-down replicas of the real thing! After Little Sister B stared in outright amazement at the Jr. Princess outfit for a minute, there was no way that she was going to go another minute without putting it on. Fortunately, as it is all one piece and includes a soft, stretchy back panel, she simply had to pull it on over her head. All that was left was to slip on the sweet cone-style princess hat and the transformation was complete! I'm not sure that Aeromax could possibly have made this any more charming! From the layers of tulle over the satin skirt to the gold and sparkly detailing to the well-made construction throughout, this is one piece of gear that will definitely delight any young princess-lover. Although I've had to say no each time that Little Sister B has asked to wear the Jr. Princess dress to school, that hasn't stopped her from putting it on when she arrives home every single day. I may be biased, but I don't think that she could get much cuter in it! 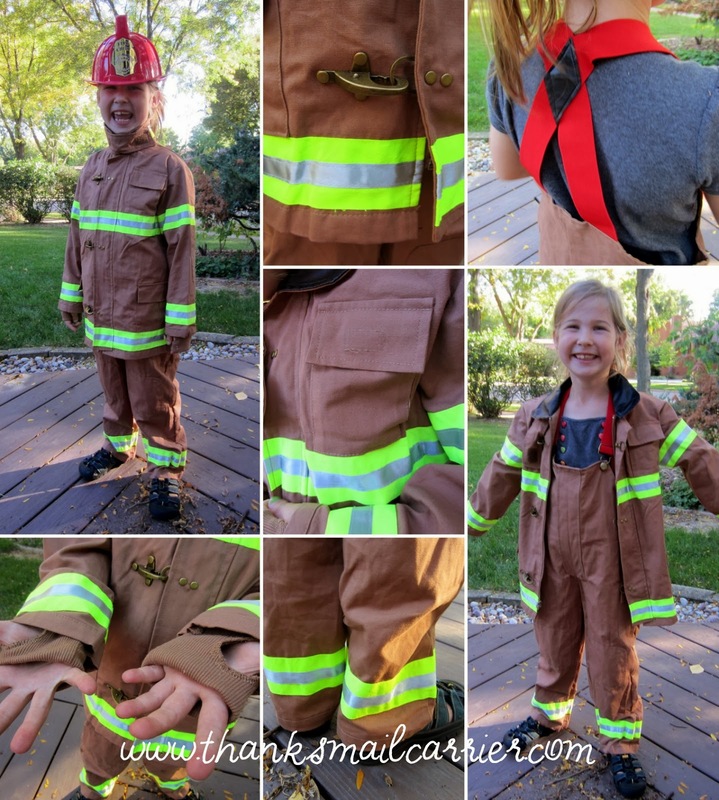 While my girly girl has been having a magical time in her enchanted princess world, Big Sister E has been just as enthralled with her ability to become a fire fighter in a matter of seconds with the Jr. Fire Fighter bib overalls, coat and hat. Although I have never worn authentic fire fighter gear before, Aeromax has made this costume so durable and high quality that I can't imagine that they didn't model it directly after a real set. The strong fabric, the reinforced elbows and knees, the adjustable suspenders and overalls, the reflective stripes, the real buckles and gauntlet cuffs... this is just like the pros! 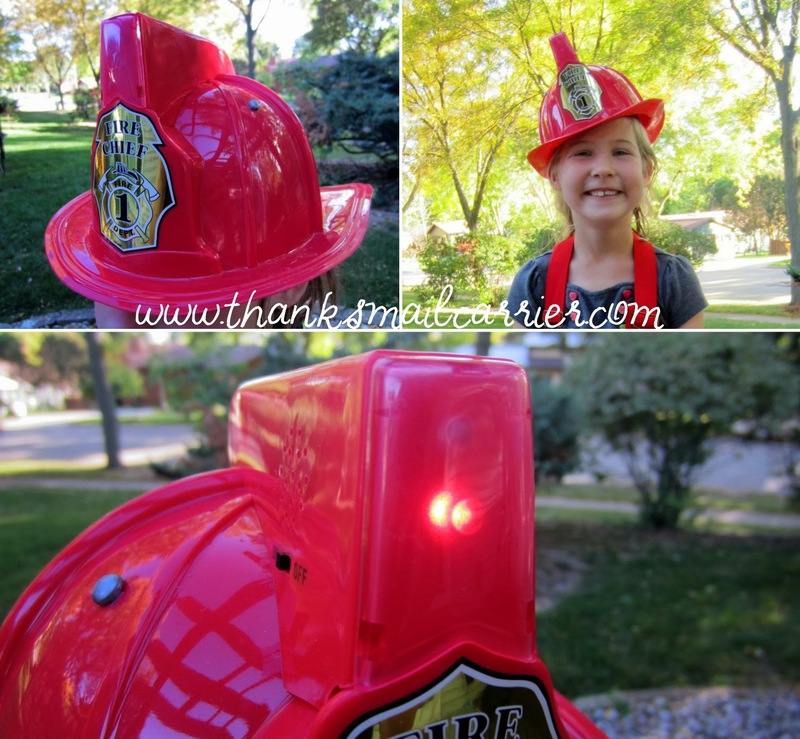 The addition of the Jr. Fire Chief Helmet was the perfect finishing touch, as this adjustable helmet (designed for ages 5+) not only adds the look, but the lights and sounds as well! That's right, with the simple flip of a switch, this helmet has a flashing red light and a realistic siren sound that has made my young fire fighter giggle and grin over and over! 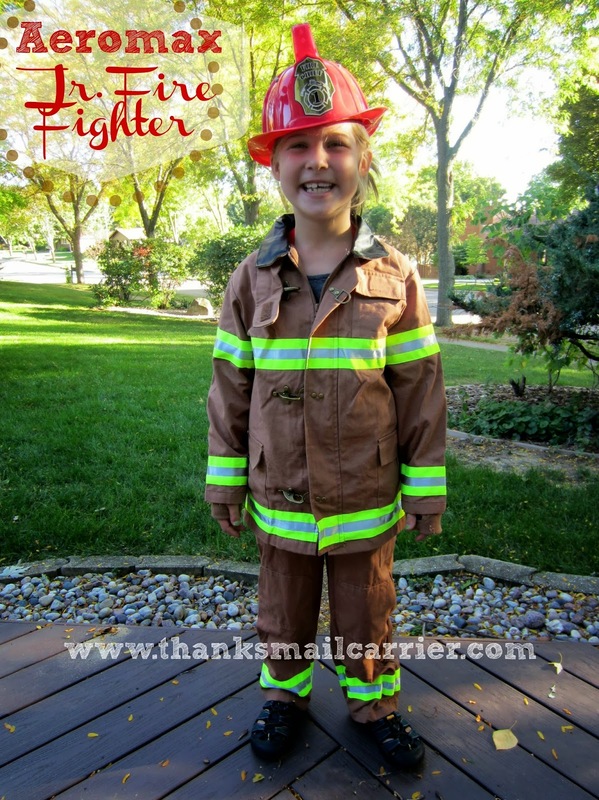 I'm not eager for her to run into any burning buildings just about yet, but for now I'm thrilled that Big Sister E has loved her Jr. Fire Fighter gear as much as she has. I have no doubt that this will be her costume of choice for Halloween as well as the one that she reaches for first for just about all future pretend play and dress up opportunities! When it comes to costumes — whether for Halloween or dress-up or just as a creative gift — Aeromax has an option for every personality and size. As their products are well-crafted and made with excellent quality, you'll surely find that they'll provide imaginative fun and learning all throughout the year. To find out more and to see the wide selection of great options from Aeromax, visit their website at AeromaxToys.com, shop directly from their online store and connect with them on Facebook and YouTube. Other than the above gear that I was provided by Aeromax in order to facilitate my review, I was not compensated or enticed to do this review in any way. This post is solely my honest opinion about these awesome products. How cute! I specially liked the bee and the fairy costumes. 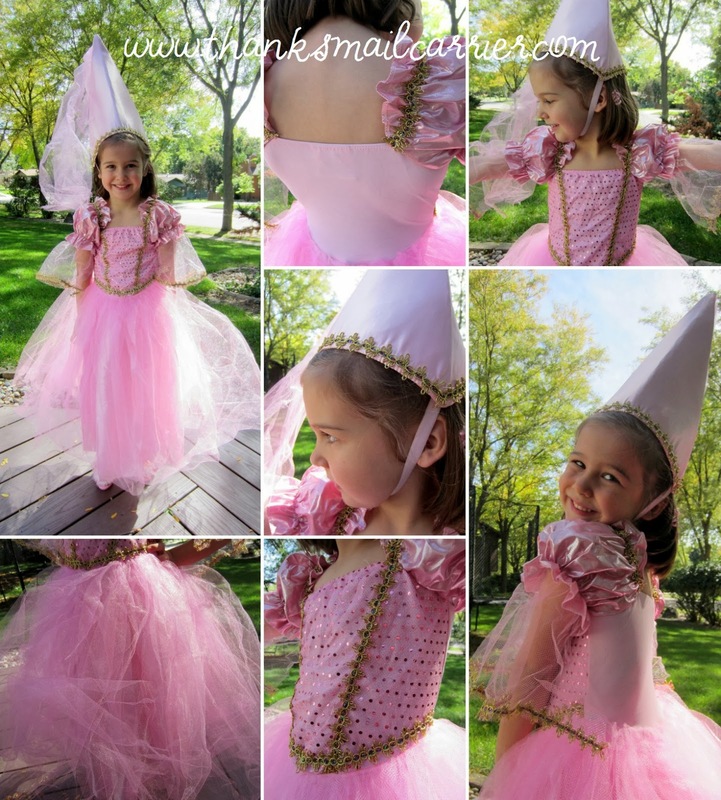 I am going to visit the site and look for a costume for my three year old little girl. This is so perfect because they have something for both of your girls to suit their personalities. Cutie pies! Those are fabulous. Definitely look like quality made gear. Both of the girls are cute!!! These are really cute! 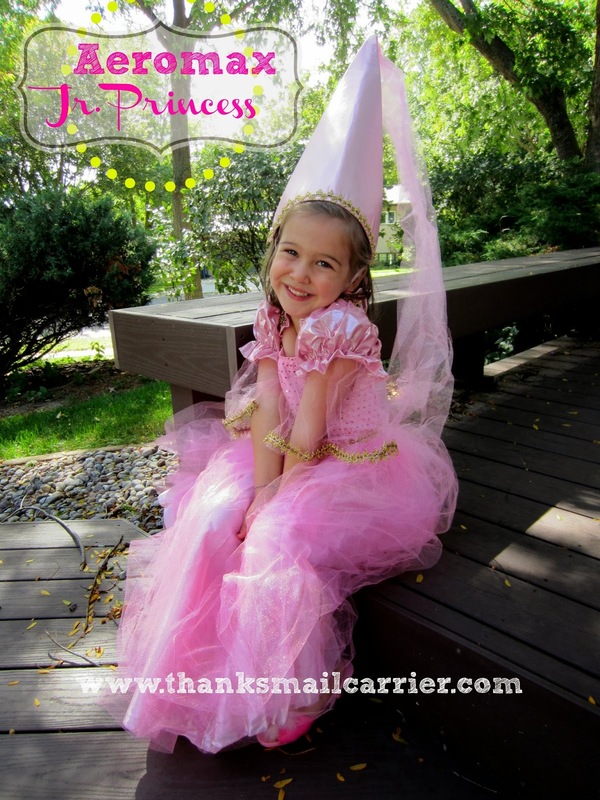 I get a kick out of seeing little girls in their princess costumes when I am out shopping. 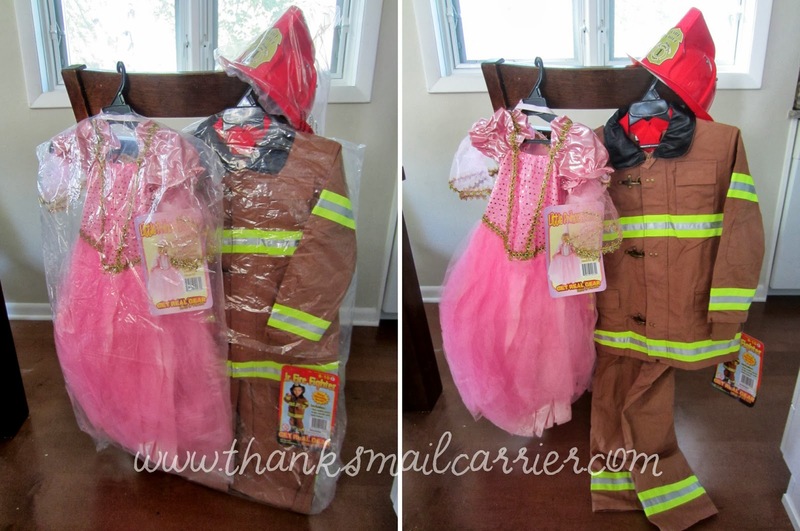 my nephew would love that firefighter costume. These costumes like like quality made ones. I haven't seen well put together costumes like this. These are truly some of the nicest costumes I've seen! I know how much children love to dress up, as when my son was little, he was constantly wanting to wear a Batman costume I made him. Thank you for sharing your photo's and this company information. I will pass this on! They are darling!! Just visited the site. Totally love the "Jr SWAT" and the Physician! They really are reasonably priced, too. I love these so much! That pic of Princess B is seriously priceless and I love E as a firefighter. Adorable! Costumes are NOT just for Halloween. 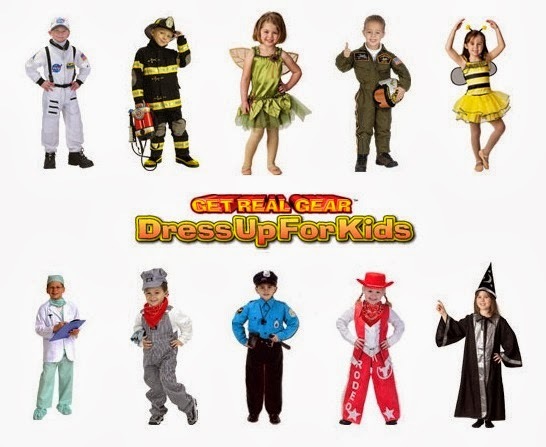 Most kids love playing dress up with different costumes all year round. Sometimes costumes are not made high quality, but these sound like the exception. Your photos are great!